Remember when I said Bandung is a creative city? 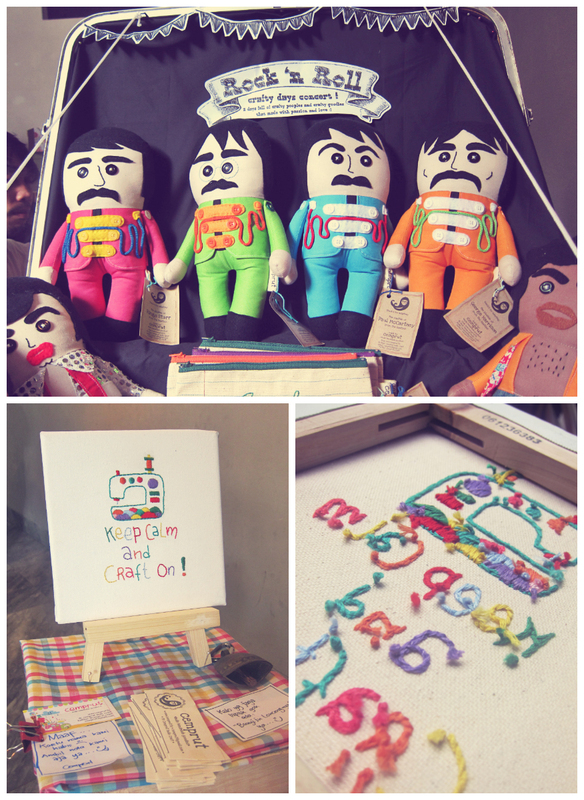 This Crafty Days event held by Tobucil & Klabs is another proof of that premise. 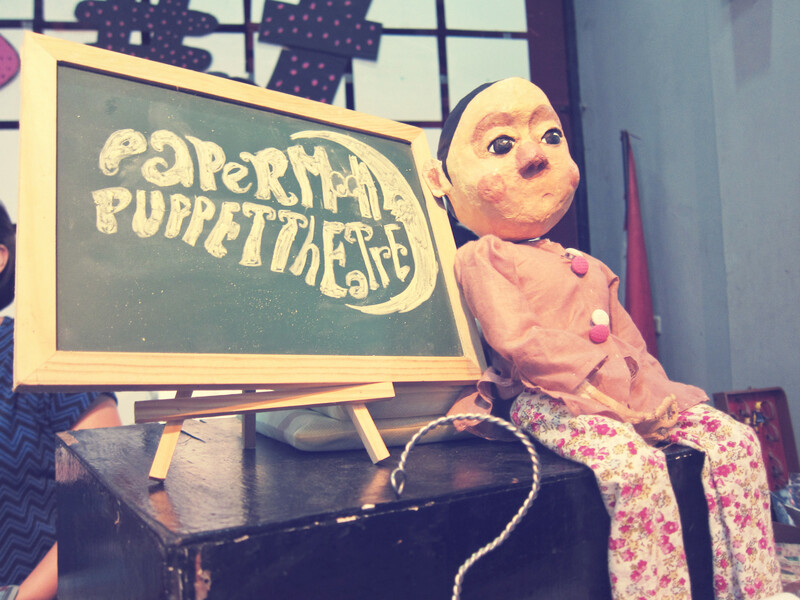 Handmade goods, crafty workshops, yummy delights, soothing music performances, what more can you ask? All of those things makes Crafty Days listed as one of the must-see event every year, especially for craft enthusiasts. Crafty Days was usually held at Tobucil’s own front yard. 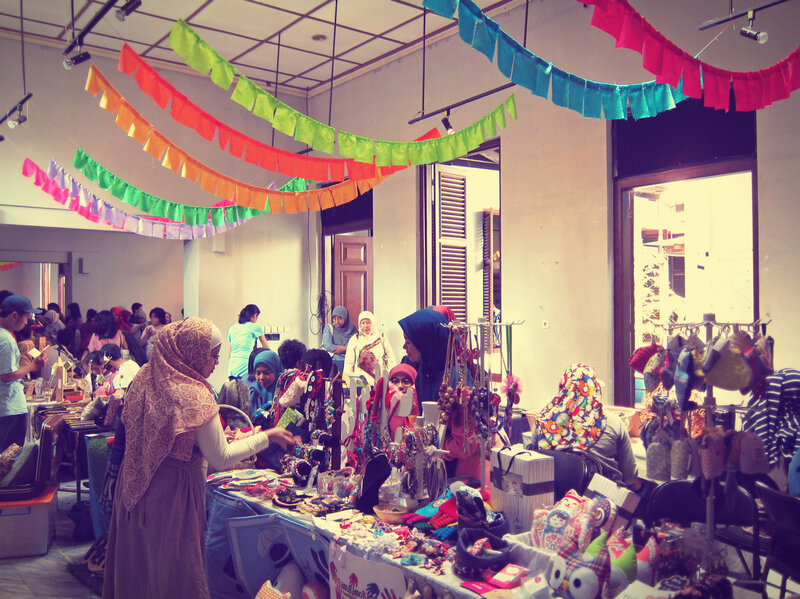 This year it was held at a bigger venue, Gedung Indonesia Menggugat. Bigger venue means more tenant, and this year tenants are amazing! You can find almost anything, from bags to accessories, T-shirts to scarfs, dolls to telephone, even recycled furniture and mushroom! From top left, clockwise: collectible art pieces at Wickana & Resatio booth, leather covered notebook by Cisti Crafty, Hand-drawn notebook at Journ(al)ey booth, and envelope printed box by Scrappetizer. Tie-dyed stuff by Mangir, illustrated journal by Dulcet Paperish, and fancy stamps by k.e.d. From top left, clockwise: lovely goodies from Estheticfilia, nostalgic balloon tote bag by Cenik Renik, hand-painted pillows by Ramu Ramo Rame, and catchy-words on canvas wall decor by Mola. There were workshops too for kids and adults. One of the workshop is yubiami class, learning to knit using their fingers only, without knitting needles! We met Angki (right), our talented friend behind kotak.emas.design or k.e.d, one of our giveaway sponsors last month. Besides our crafty giveaway sponsors, these two booth are some of our favorite at Crafty Days #7. The first one is Cemprut for her adorable rock n roll theme plushies (those hairy-chested doll still makes me giddy..haha). 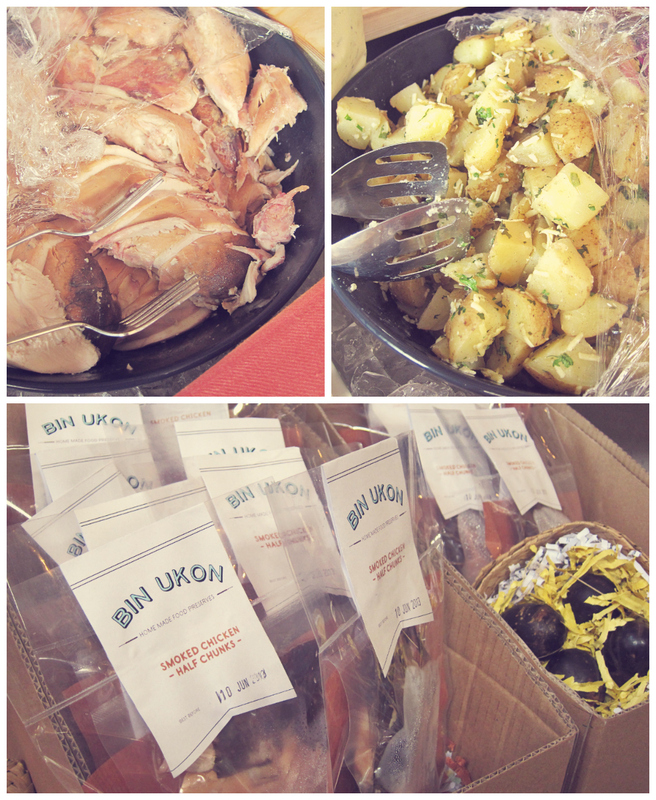 The second one is Bin Ukon, a tasty smoked chicken treats, i ordered mine with Hainan rice combined with homemade kimchi, Yum! Overall, it was a very fun and interesting craft fair. As for me and, Nike, we can hardly resist these cute lovable stuffs and end up buying a couple of crafty things, including this DIY mushroom-planting-kit from Growbox that we both bought. Didn’t have a chance to attend the event? Then surely you don’t wanna miss next year event. 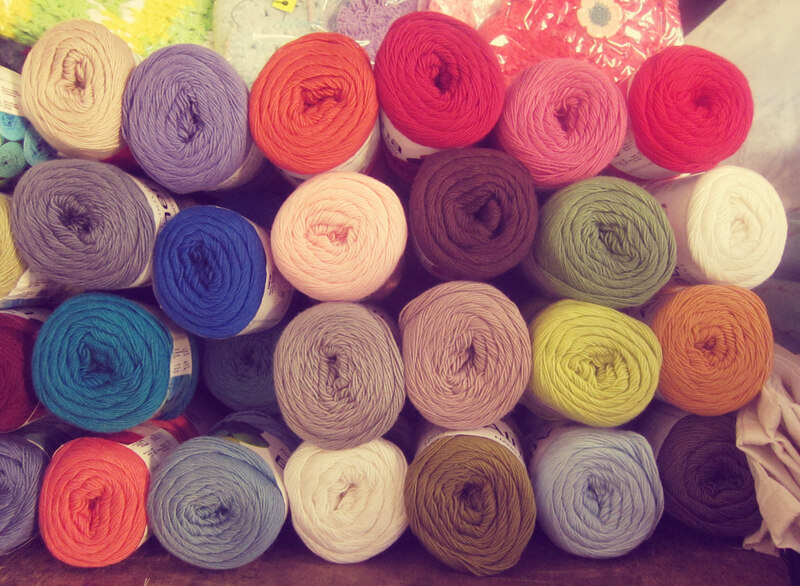 See you on Crafty Days #8! seru bangetttt!! 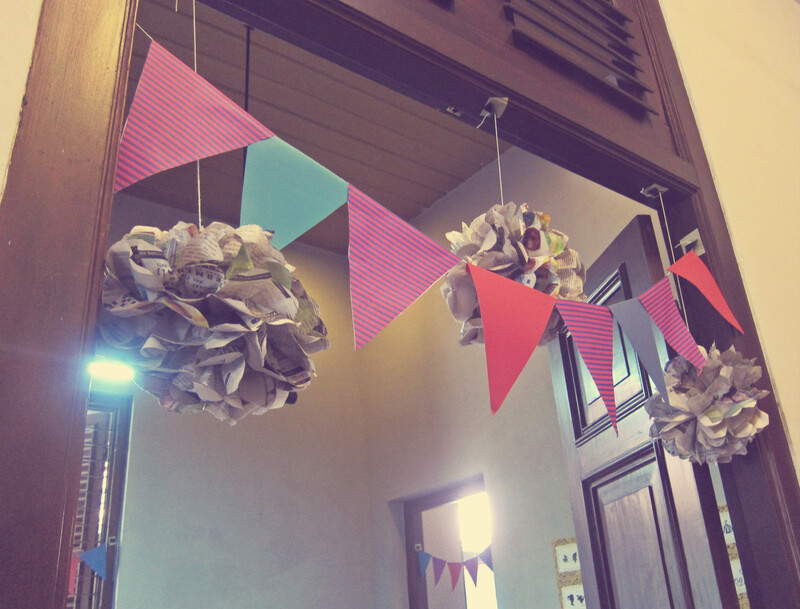 !smoga taun dpn bs liat crafty days!